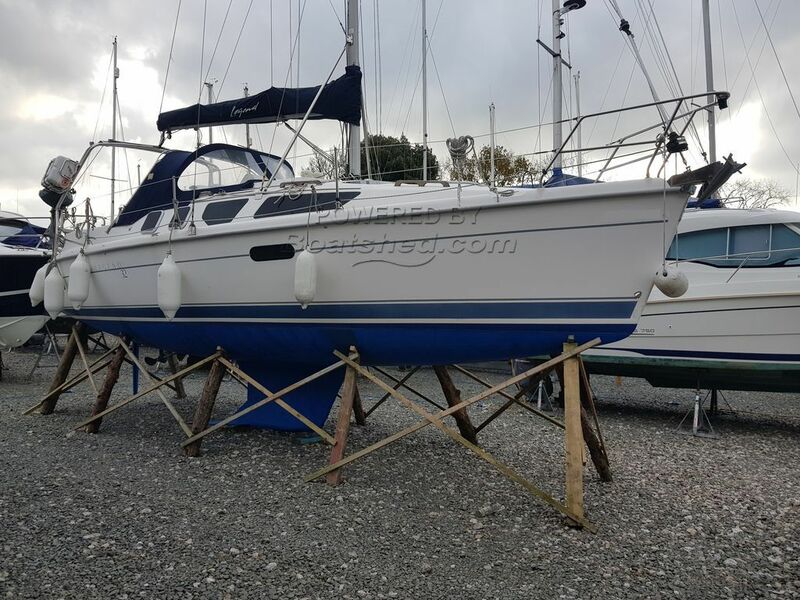 A very nice example of this Cat B Offshore Cruiser with only 3 owners from new, well maintained and taken out each year. A very large cockpit area, and an attractive, light and spacious interior with a tasteful colour scheme. This is a contemporary-looking, modern feeling cruiser designed to take the entire family to sea in ease style and comfort. The good news is that it can do this at an amazingly attractive price. With that combination of looks, performance and value. This Hunter Legend 320 has been personally photographed and viewed by Phil Key of Boatshed Torquay. Click here for contact details. Please can you confirm the draft of this yacht? Looks like a shoal draft wing?